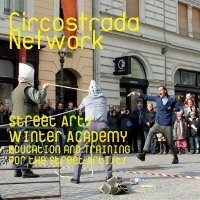 Published by Circostrada, this report collects the discussions to come out of the first Street Arts Winter Academy, a seminar held in Pokljuka, Slovenia to tackle the issue of education and training programs available for street artists. 1. Is the lack of a definition a problem?